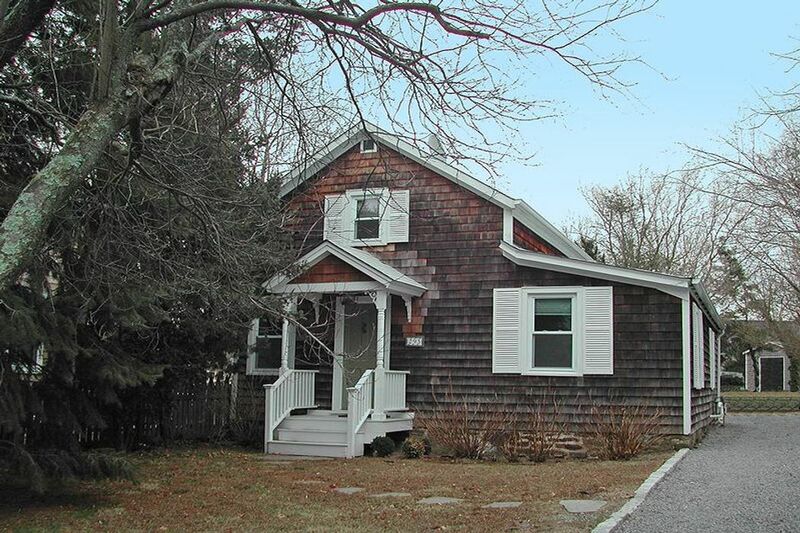 Sag Harbor Quaint Sag Harbor, NY 11963 | Sotheby's International Realty, Inc.
3 Bedrooms2 Full Baths1,300 sq. ft.
Come off the Jitney and you are close to this village cottage. Plenty of room in this 1300 sq.ft. 1810 traditional with 3 beds and 2 baths. CAC. Grab you sunglasses and off to the beach. Call for other availabilities.